We have traveled the world personally and will advise you. We have traveled the world. We will help you make your choice. Holiday with us is tailor-made just for you. in Prague 724 065 779 and in Brno 724 065 776. The price is valid for free seats in the most advantageous booking class. 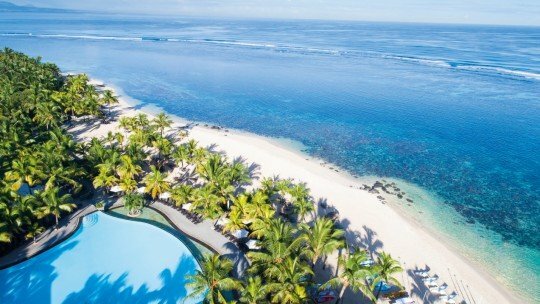 Hotely in Mauritius jsme opakovaně navštívili. Poradíme Vám. 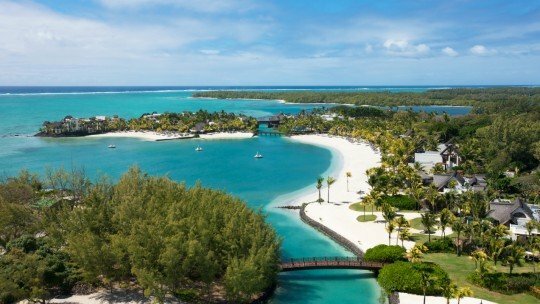 Mauritius is a real treasure waiting to be discovered. 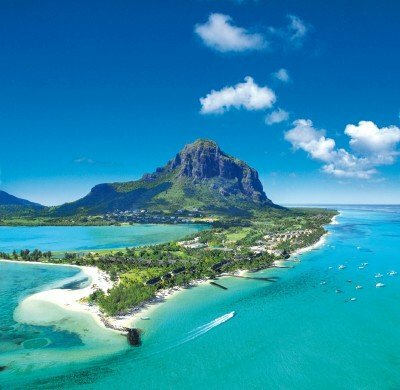 This green island in the middle of the Indian Ocean will enchant you from the very first moment. The holiday will refresh your body and soul. There is no mass tourism and no nature pollution. You need neither visa nor vaccinations. 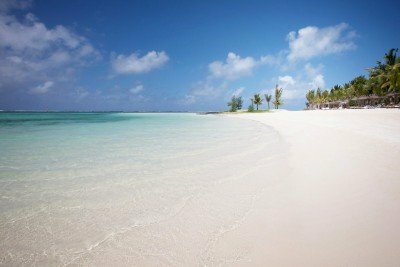 Unbelievable clear waters of Indian Ocean washes out the coastal lagoons, lined by golden beaches with fine sand and coconut palm trees. 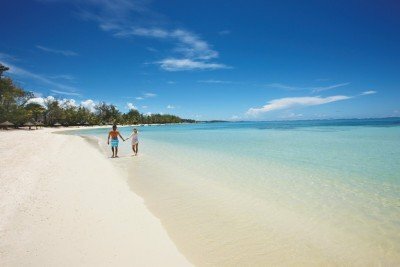 Mauritius enchanted almost everyone, who traveled with us into this paradise. 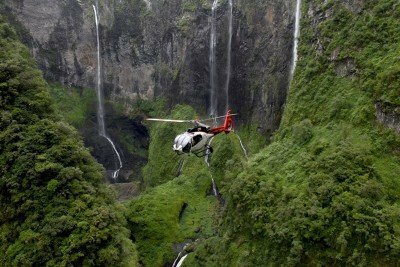 More over the specialization of DELUXEA tour operator to Mauritius lasts since its foundation in 1995. 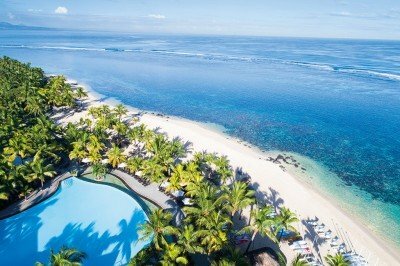 Our employees have repeatedly visited Mauritius and will give you personal advice on choosing a hotel and other services. 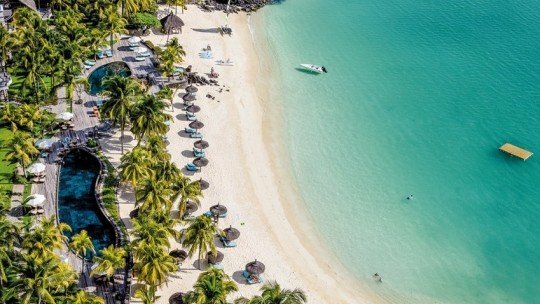 Choose a hotel in Mauritius. 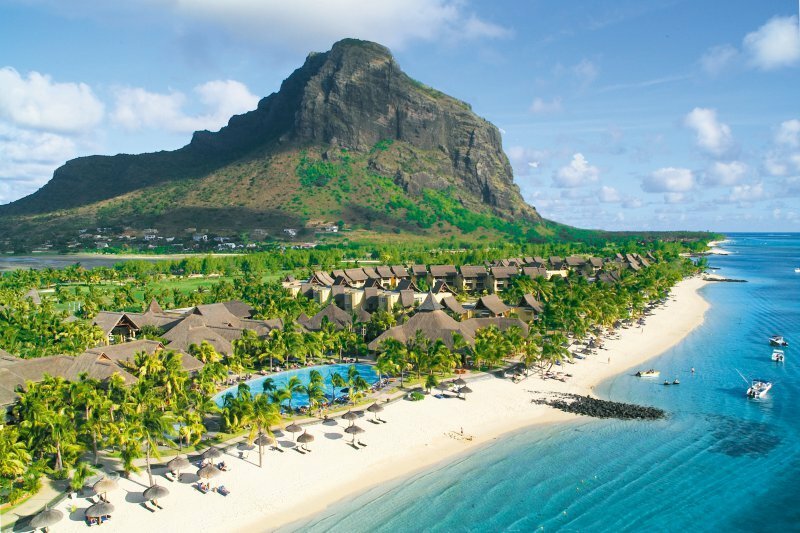 Each client travelling to Mauritius will get personal attention. There is a promise of a luxurious holiday behind each and every smile, which you will not experience anywhere else. The perfect care of your person starts right after your arrival. You will be met and welcomed by our partner delegate CK EMOTIONS right at the airport. CK Emotions guides are fluent in Czech, Slovak, Hungarian, Polish, Spanish, Bulgarian, Russian, Ukrainian, English and French. Private drivers dominate fluently English and French. Air-conditioned minivan, or perhaps jeep Pajero, limo BMW or helicopter will take you to the hotel you chose after an individual consultation with us. 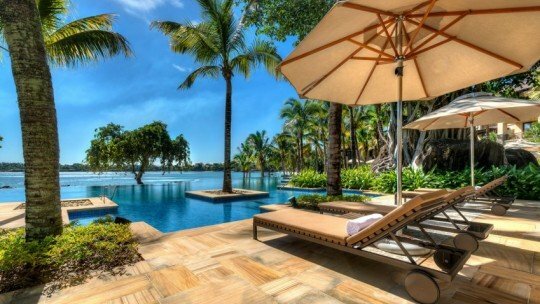 The oasis of peace and serenity will allure you again and again to return. 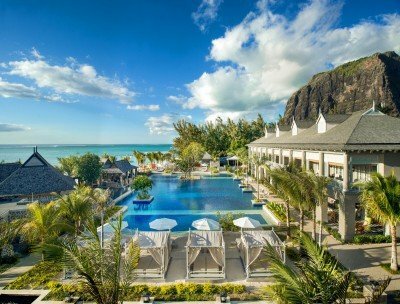 Special offer – take an advantage of longer stay (for example pay 10 nights and get 4 more free including half-board) or get 10% discount for early decision (at selected hotels). 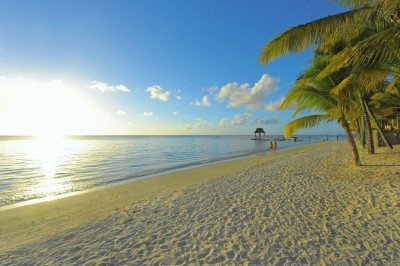 Mauritius is an island with dimensions 58×47km. 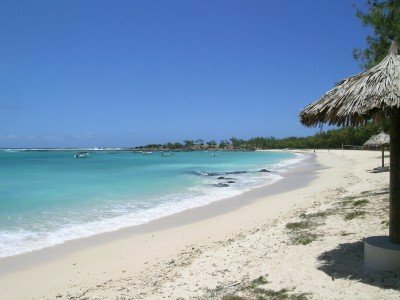 You will find the most beautiful beaches and natural attractions on the south-west tip of the island. Lively area with entertainment is on the north-west near Grand Bay. East coastline is quite windy, on the contrary the west one is calmer and on most places protected by coral reef. Here you will experience unique sun sets on the horizon. 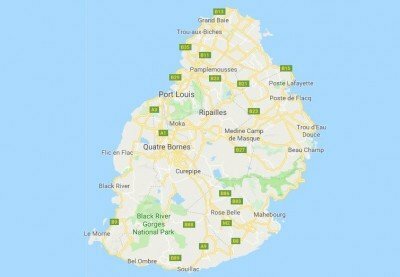 Look at the Map of Mauritius Island. 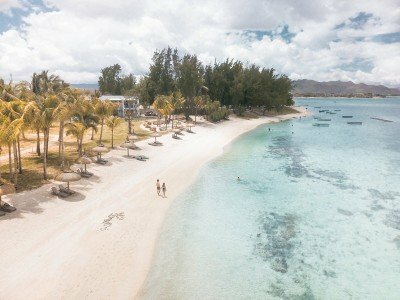 If you wish to spend in this paradise more than 10 nights, the best is to split your stay into two different places on the opposite sides of the island Mauritius. You will get to know different beaches, surrounding nature and of course various restaurants. Of course all transfers will be organized by us. 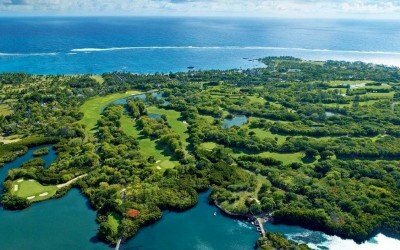 Mauritius offers 6 excellent 18hole golf courses. Most of the hotels provide water skiing and lighted tennis courts for free. 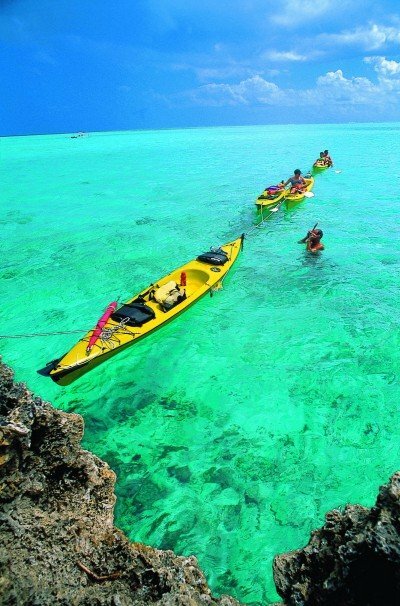 There is a possibility of many inland excursions and catamaran cruises around the island, deep sea fishing of marlins, barracuda and tuna or diving in a coral sea. You will find peace, but also fun. Enjoy delicious Indian, French and Chinese cuisine served a la Creole style with large selection of seafood, exotic fruits and desserts made from cane sugar. Especially to divers and trek lovers we recommend sister island Rodrigues, which is so called „outdoor museum“ of the past for its untouched undersea life (more about the Rodrigues Island). 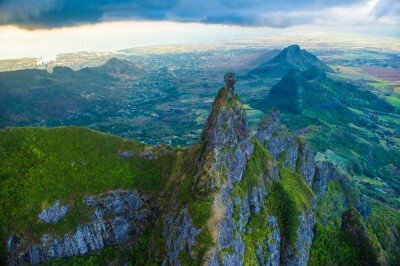 You may also combine Mauritius with its near French island Reunion, where in the middle of it there is a 3.069m high mountain with seldom active volcano (more about the Reunion Island). Also Seychelles, tropical small islands paradise, is only 2 hour flight away (more about the Seychelles island). The most important person for the DELUXEA tour operator is you, our clients. 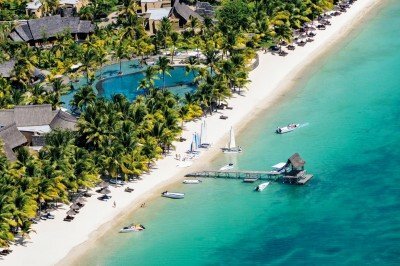 As we specialize in Mauritius holidays since our foundation in 1995, we know this island perfectly. We owe a valid concession for 15 years. We are insured against failure at Europaische Reiseversicherung. 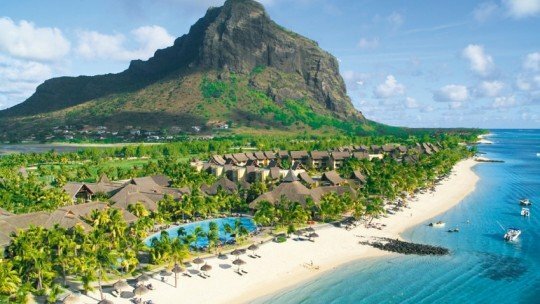 Our employees have visited Mauritius several times and got to know the local environment, services and accommodation provided in details. Thanks to their personal experience they can provide you with very professional advices and help you to put together a trip according to your wishes. 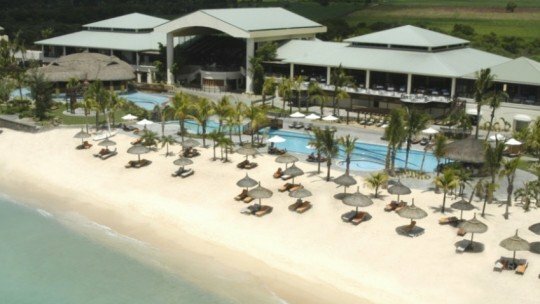 DELUXEA tour operator has become in years 2005, 2006, 2007, 2008, 2009 and 2010 (in the Czech Republic and Slovakia) the best selling company of Air Mauritius airtickets and the best selling company of Beachcomber chain hotels (Paradis, Dinarobin, Victoria, Le Mauritia etc.) The price quotation, which you will receive from us, will be final and complete – meaning no extra charges or hidden taxes. We work quickly and you will receive the quotation in within 24 hours, however, if the query is more complicated, we will send it latest in within 48 hours. After your arrival back from your holiday, we will give you a call asking you to evaluate the place selected and services provided. Don´t hesitate to ask for a special printed catalogue (send by post – free of charge). 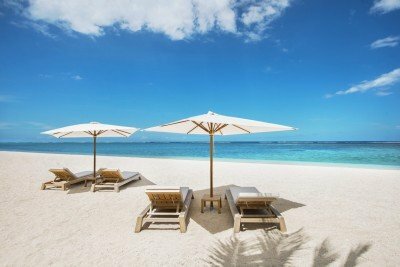 Either you are going on holidays, honeymoon or business trip to one of the unique places, clench yourself with these pages to decide, that you do deserve to get to know the paradise. You can loose the corporeal chattels, but the memories from traveling will remain in your mind for the entire life. Don´t hesitate to contact us via email zajezdy@deluxea.cz or call us to +420 224 234 964 or +420 724 730 003. 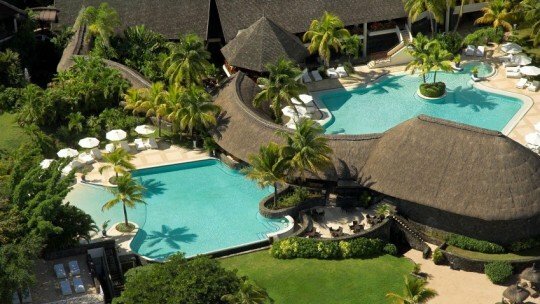 We have visited Mauritius several times and we are ready to help you with your wishes. We traveled the destination. We will provide you with personal advice. Here you can easily book hotels that you liked. If you return to the site in a few days from the same computer - you will find them here (they will remain for 180 days).